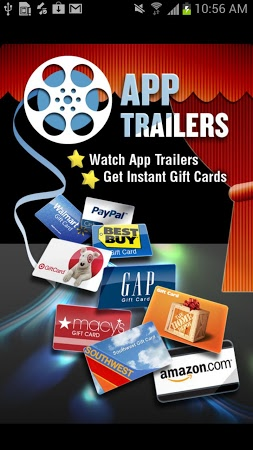 Watch video commercials for various apps and earn cash or gift codes. 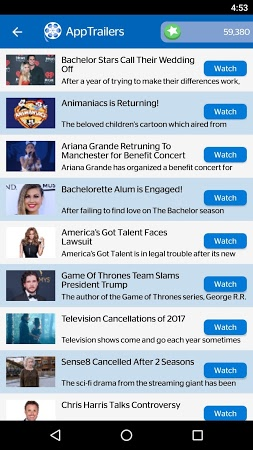 Check out trailers for the latest apps/games or original videos and celebrity gossip. 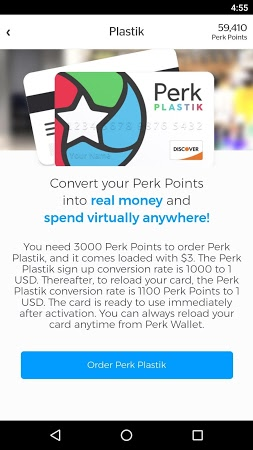 The more videos you play, the more points you earn, which can later be transformed into actual money via PayPal or into gift codes for the Amazon marketplace. Also, includes a trivia game with bonus points as a reward. 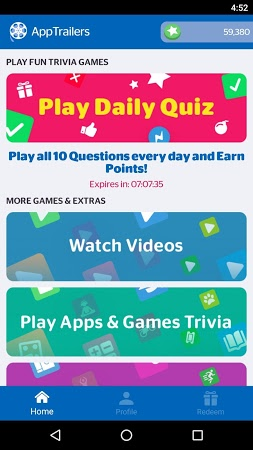 Earn gift cards by performing various activities. 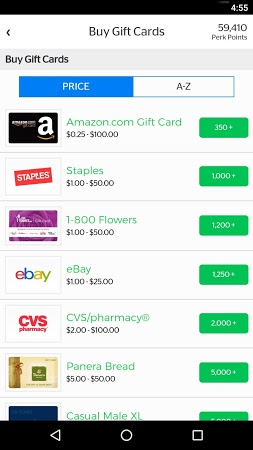 Earn various prizes and gift cards by looking at advertisements. 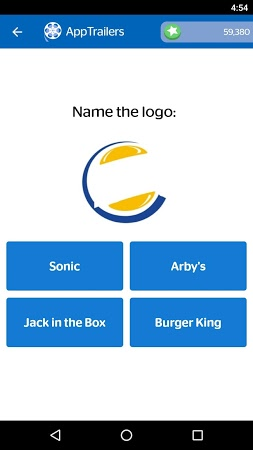 Download, install and test apps to earn a wide variety of prizes. Watch TV even on non-native Android TV apps. Watch movies, TV shows, and other video files available on torrents.